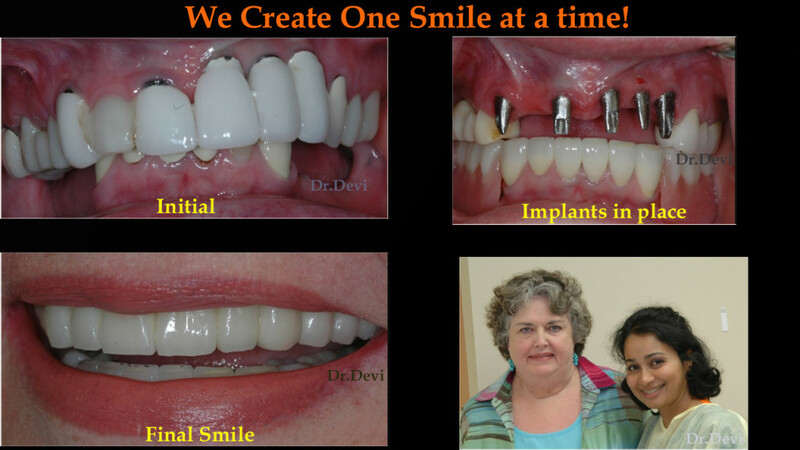 Smile Gallery: Smile Makeovers in Scottsdale, AZ. Smile Design Specialists is located on Carefree Highway, in Scottsdale, AZ 85266, opposite to YMCA. 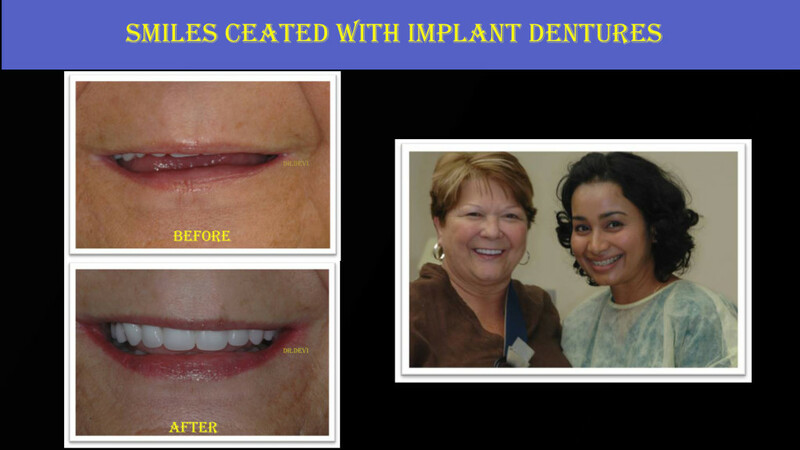 We provide Smile Makeovers in Cave Creek, Carefree, North Scottsdale area.